“Learn about the Prison Industrial Complex in the UK and how the State plans to massively increase prisoner numbers and the exploitation of prisoner labour. 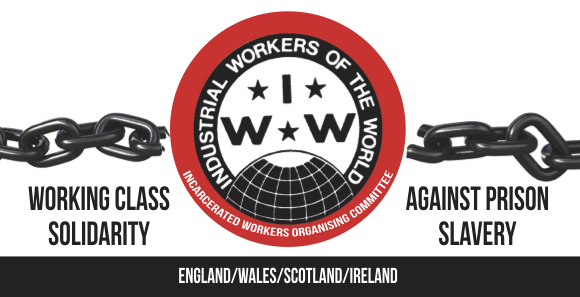 Members of the Incarcerated Workers Organising Commitee will talk about their work and intentions for building resistance to prisons in the UK, drawing on the experience of the recent prison strikes in the UK. Come and discover the selection of prison resistance and solidarity zines at the squatted BlackSheep Bookshop !